Seeing a drone flying over a worksite is becoming more common, but drone surveying has also gained a reputation for being overly complex, not accurate enough, and something only people with in-depth flight and surveying knowledge can actually benefit from. In many cases, that hasn’t been too far from the truth. 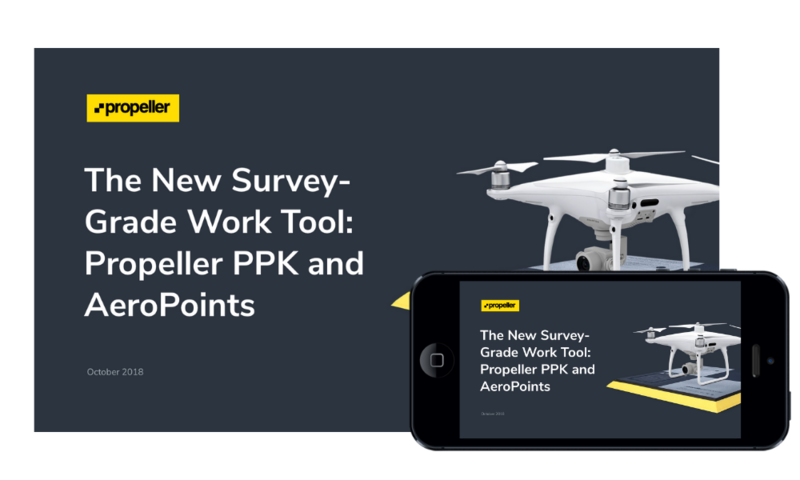 That’s why DJI and Propeller have teamed up to create a drone surveying solution that’s accessible to everyone and highly accurate—Propeller PPK.